In the latest news, WWE (World Wrestling Entertainment) fans are shocked because wrestler Alberto Del Rio and his girlfriend/fellow wrestler, Paige are rumored to be leaving WWE, effective immediately. Heartbroken WWE fans are frantically searching the internet to find out whether Alberto Del Rio is leaving WWE after his 30-day suspension comes to an end. Naturally, everyone is waiting impatiently for Alberto Del Rio’s press conference today, and to find out if Paige will quit WWE, as well. Alberto Del Rio and Paige were suspended last month for violating the company’s “wellness policy.” So, don’t go anywhere because we’ll give you all the updates on the latest scandal to hit WWE! go follow the amazing rps tagged. 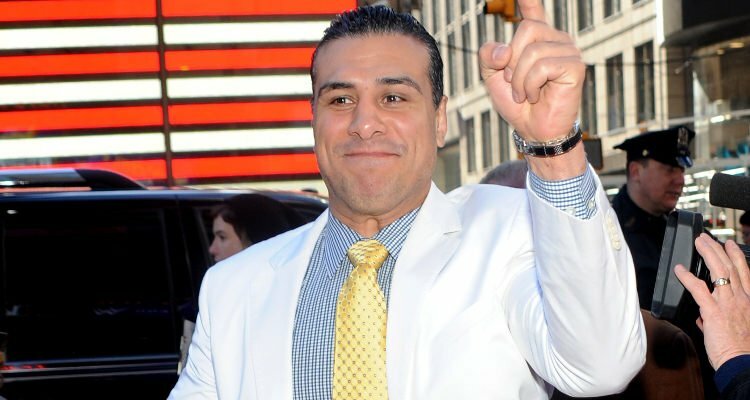 Fans are going into a frenzy trying to figure out whether Alberto Del Rio has a future with WWE. To set the record straight, the 39-year-old wrestler is holding a press conference today (Friday, September 9) in Mexico City, to discuss his failure to adhere to WWE’s wellness policy. Del Rio has invited the Mexican media, and will answer questions about his decision to leave WWE. Allegedly, the Mexican professional wrestler and mixed martial artist (MMA) is taking advantage of a clause in his contract, that will permit him to leave WWE in the fall season. 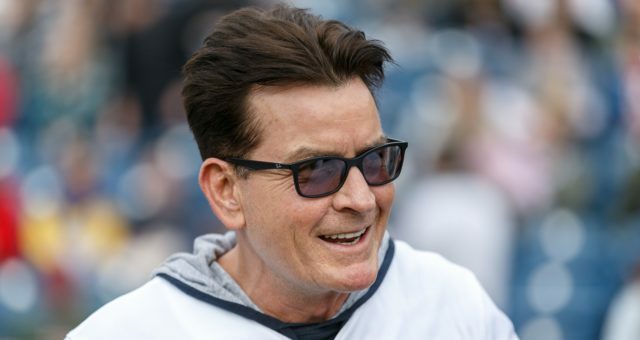 There have been speculations for quite some time now that the star is unhappy about his contract with the company. It has been rumored that after Del Rio’s press conference, WWE will release a statement on the company’s official website addressing his exit. Del Rio and his girlfriend Paige are currently facing a 30-day ban since August 18, for allegedly violating the World Wrestling Entertainment’s stringent wellness policy. The policy in the wrestler’s contract makes it mandatory for them to undergo drug tests and physical examinations. Usually, Violators face suspensions for the use of recreational drugs. According to the air-tight wellness policy, wrestlers are even banned from drinking alcohol 12 hours before a fight. Up until now, over 40 wrestlers have faced suspensions over violations and on returning to WWE, they are required to be tested at least 12 times to ensure that they are clean. Reportedly, WWE threatened to fire Paige unless she broke up with Del Rio, whose real name is José Rodríguez. To separate the couple, the company assigned Paige to Monday Night Raw, while Del Rio was given Smackdown. According to Mister Saint Laurent, a wrestler and commentator on the MSL & Sullivan podcast, an office liaison named Mark Carrano individually spoke to both Paige and Del Rio, making it clear that WWE wanted them to end their relationship. While Del Rio will be making an exit from the company, Paige may not be able to follow suit. Reportedly, she is locked into her contract until 2019. The four-time WWE world champion began dating 24-year-old Paige, whose real name is Saraya-Jade Bevis, at the beginning of this year. The happy couple went public with their relationship in May, after they were spotted kissing and holding hands by onlookers at Disney World. To prove her love, Paige even got a tattoo for her boyfriend Del Rio that said, “Papi.” In the past, Del Rio has dated other WWE wrestlers like Charlotte, as well. Fans assumed that Del Rio and Paige’s relationship was simply a fling, but the two seem to be going strong.